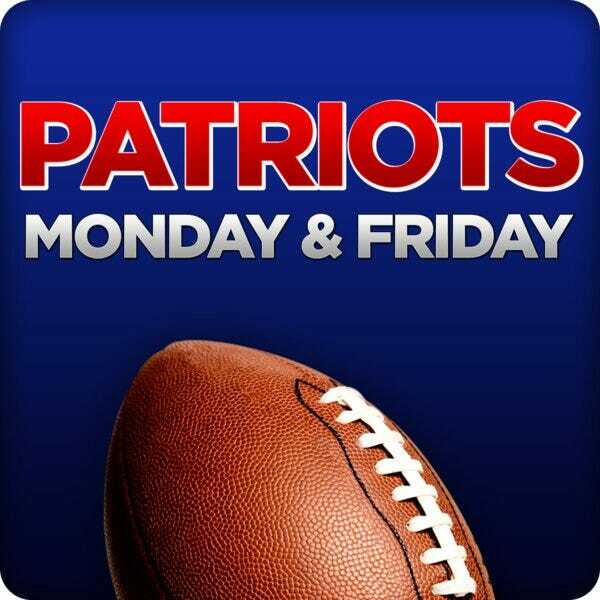 Monday and Patriots Friday coverage. Tom Brady on his record 6th Super Bowl win and the support from Patriots fans. Boomer Esiason made his final appearance of the season and discussed the Patriots Super Bowl win. Part 2: Fred and Steve take calls on Super Bowl 53 and the Patriots 6th Super Bowl Championship in franchise history.